This is our celebration Friday dance! the children from we work with at MAWDA in Makerere, Kampala rehearsing and showing off their dancing skills. There are somedays when I am just overjoyed by silliness and love for the things I do! 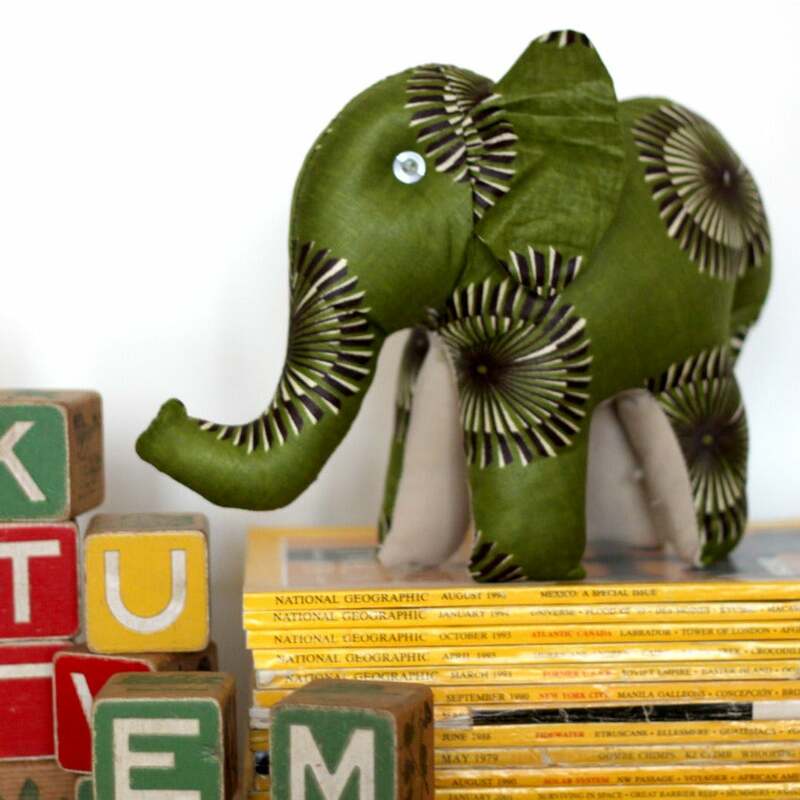 Our first baby Elephants are ready to find a new home but this mum wants to check you out first! A Rainbow of recycled paper beads just arrived from Kampala and shortly to be available in our shop. See how Sarah makes them here..